Meetings, emails, office birthday parties: they all add up, and sometimes loosening up can feel like a job in itself. These delectable and discreet peppermint-flavoured CBD edibles are enriched with Indian gooseberry to support rejuvenation and echinacea to boost your immune system, making them perfect for when you need to shake a long day off. 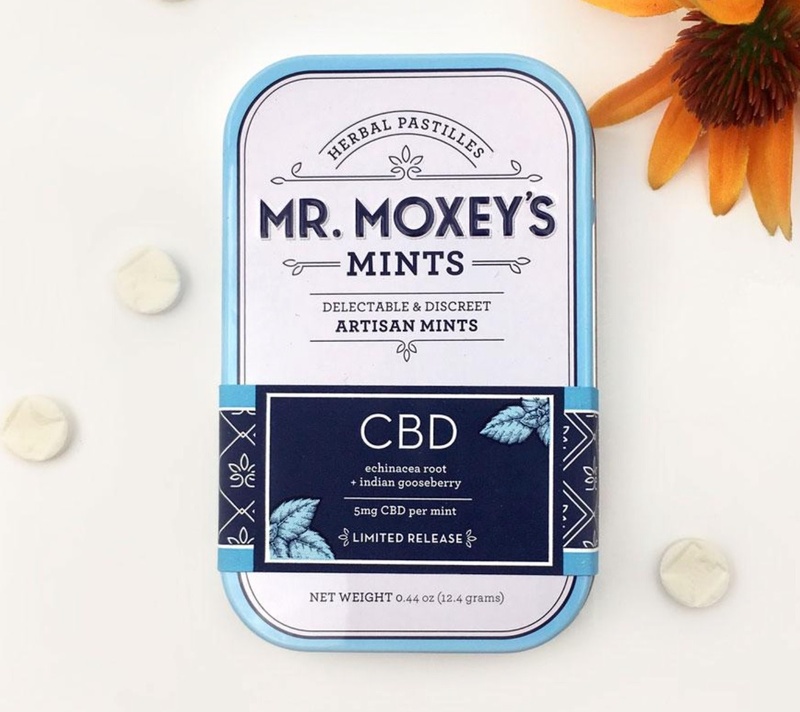 Mr. Moxey's award-winning mints from the impossibly green Pacific Northwest, are crafted in small batches to promote wellbeing in mind and body. 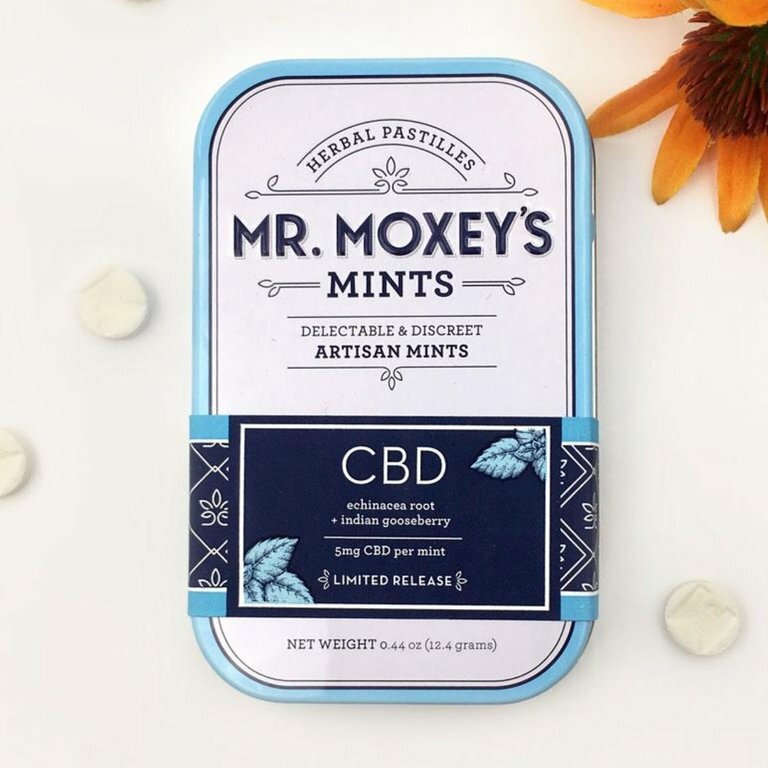 Each mint is tailored to elevate the CBD experience.